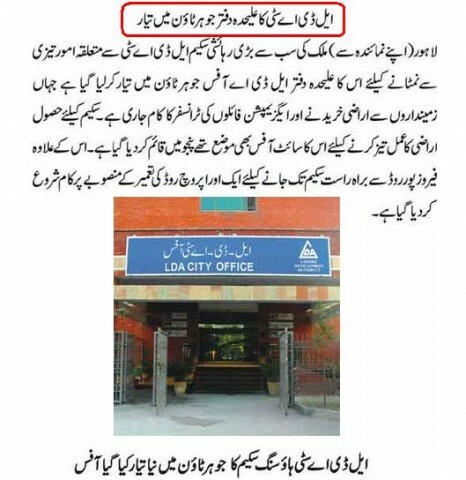 Lahore (Sunday, December 7, 2014) – Lahore Development Authority (LDA) has established a new office for the Pakistan. 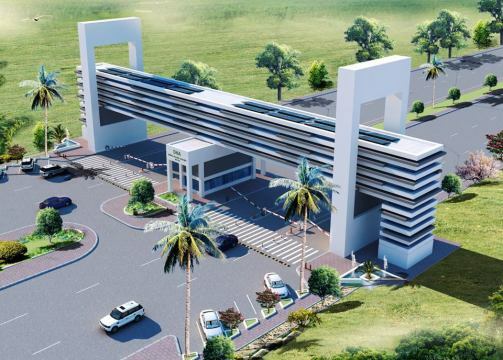 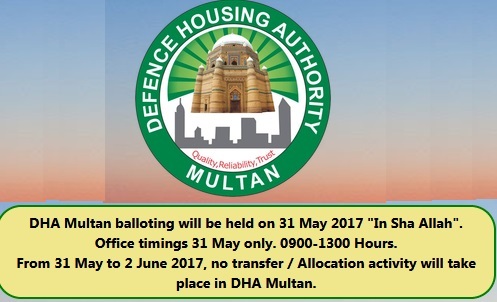 largest housing scheme “LDA City” Lahore. 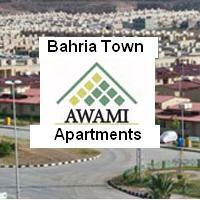 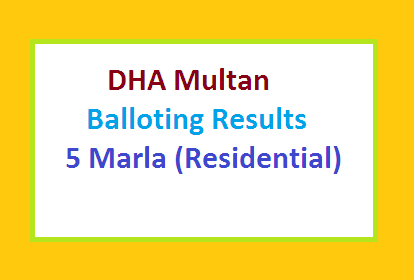 This office has been established in Johar Town. 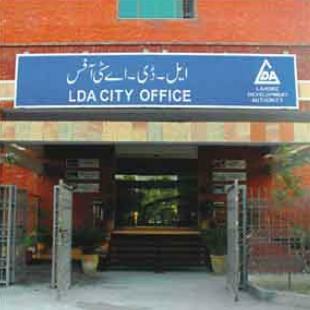 LDA city site office has been constructed in Mauza Theh Punjo. 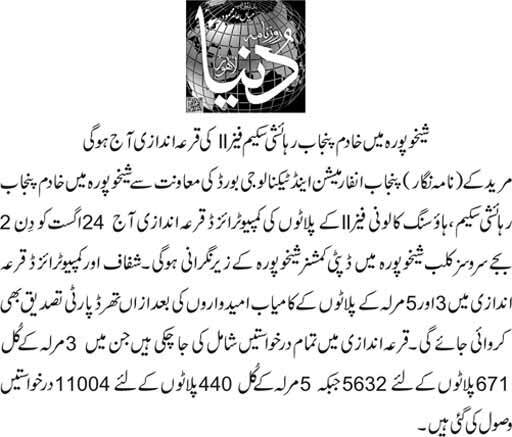 A new approach road is being planned from Feroze Pur road to LDA City Housing Scheme.